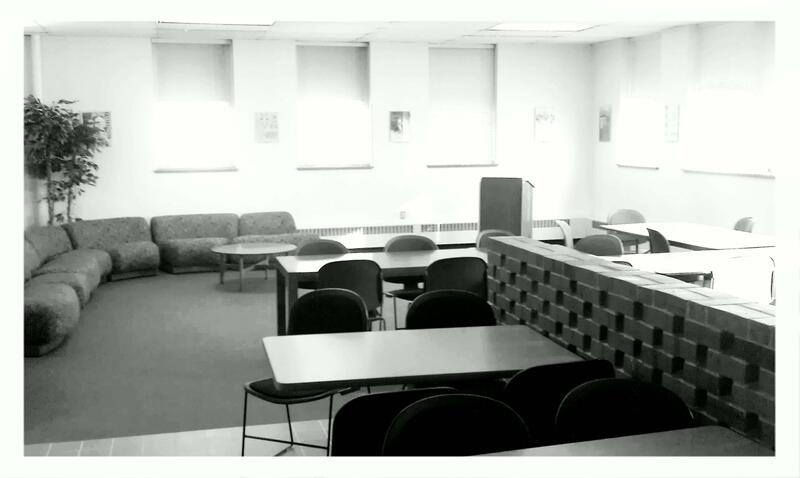 The Plains Writers Series is held four times a year at Wayne State College in Wayne, Nebraska and has been an integral part of college’s history since 1977. This reading series generally features Great Plains area authors and artists in a one or two day event open and free to the public. No art lends itself to lifelong learning more effectively than literature. To meet and hear living writers is arguably the best way to encourage readers. Nebraska’s poets and writers, through their work, are actively defining what it is to live in this place in the here and now. They bring with them a knowledge of the heritage that includes the pioneer as well as the peoples the pioneer displaced. They are familiar with the ecological and political cries of the day. Firmly grounded in the present, they write with one eye on the past and another on the future. Access to the arts begins with an introduction to them. 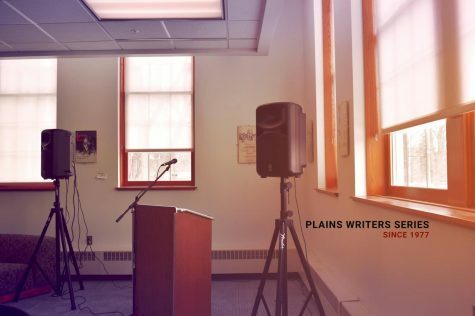 The Plains Writers Series provides a forum for Nebraska’s contemporary writers and poets to share their work with Nebraska readers. The content of the project is literature, especially that of rural Nebraska. Literature will be the entire focus of the Series throughout the day in the form of readings, questions and answer sessions, one-on-one conversations between the audience members and the authors presenting their work. After the day-time readings, the Plains Writers Series continues with a poetry or fiction slam in downtown Wayne. Follow the Plains Writers Series on Facebook to keep updated on upcoming events and to see picture of past readers.